Previously obsolete. 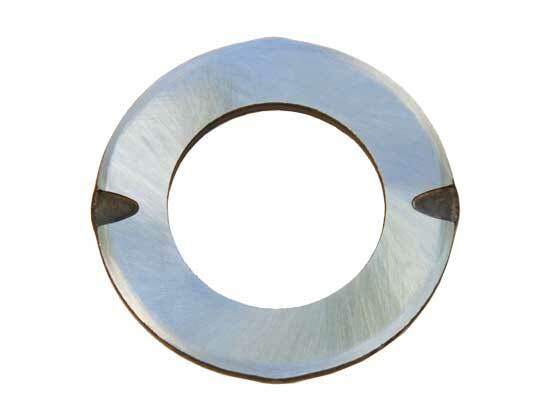 Weddle Industries now manufactures a high quality replacement for the previously obsolete 1st Gear thrust washer in early model VW gearboxes. Made from high strength bearing steel, heat treated to original VW specs, with precision ground thrust surfaces and oil slots to help lubricate the 1st gear thrust surface. For quantity pricing call 805 562 8600 or email us.